Congratulations to Carly Carter and Jake Slocum for their recent fine tournament play. 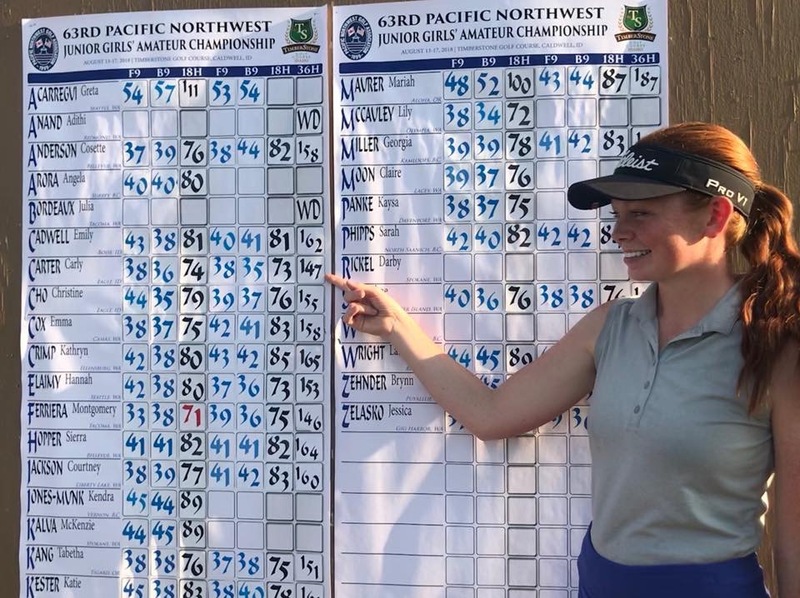 In the Pacific Northwest Golf Association Girls’ Amateur on August 13-17th, Carly posted rounds of 74, 73 for second place in the qualifying for match play. Carly lost on the 20th hole in the Quarter Finals of match play. 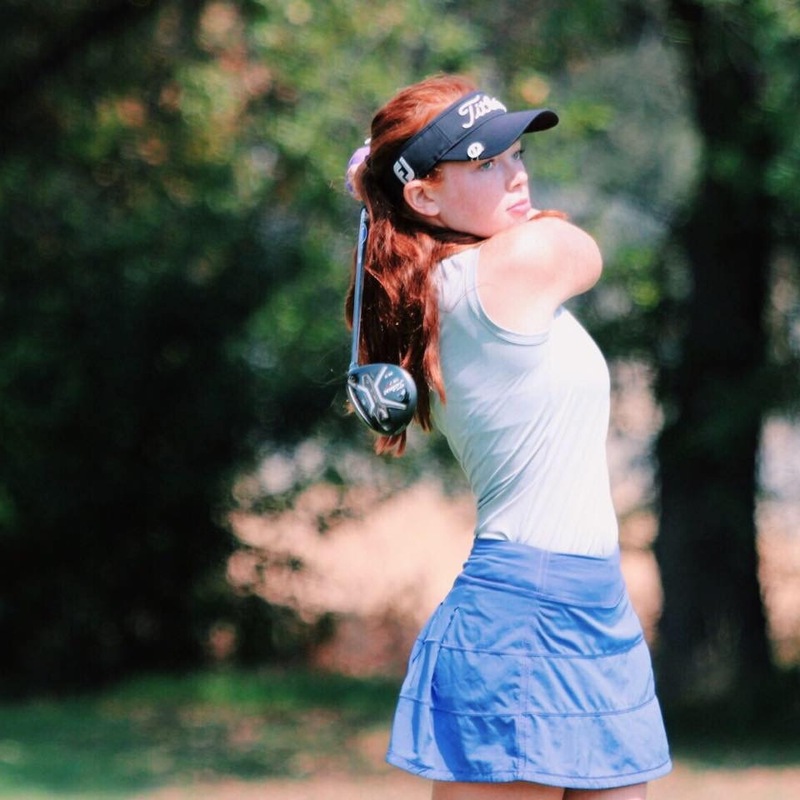 In an AJGA All Star at Butte Creek in Chico, California, Carly posted rounds of 71, 72, and 79. Carly was tied for the lead playing in the last group for the first time in an AJGA event. She moved out in front by two shots after making 6 straight pars in the front nine. Carly faced some adversity on holes 7, 8 and then on the back 9. She ended up posting a final round 79 and finished in 3rd place. Carly learned to keep in the present and stay in the process of playing the shot at hand instead of thinking ahead to results. You either win or learn. She had a great learning experience. 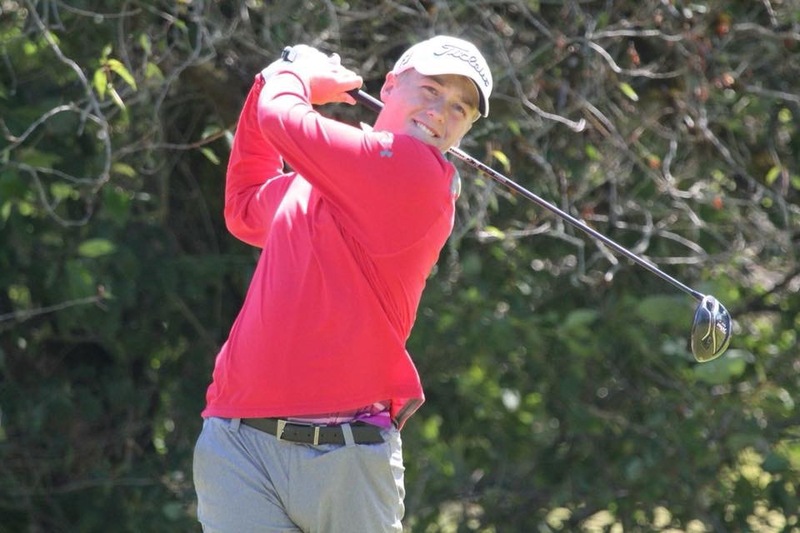 In an AJGA at Eagle Crest Golf Course in Redmond, Oregon, Jake posted rounds of one under par 71 and 72. The third round was canceled due to extremely unhealthy air quality because of smoke so Jake finished T9. Great way to wrap up a busy summer for these two. Looking forward to Fall training!